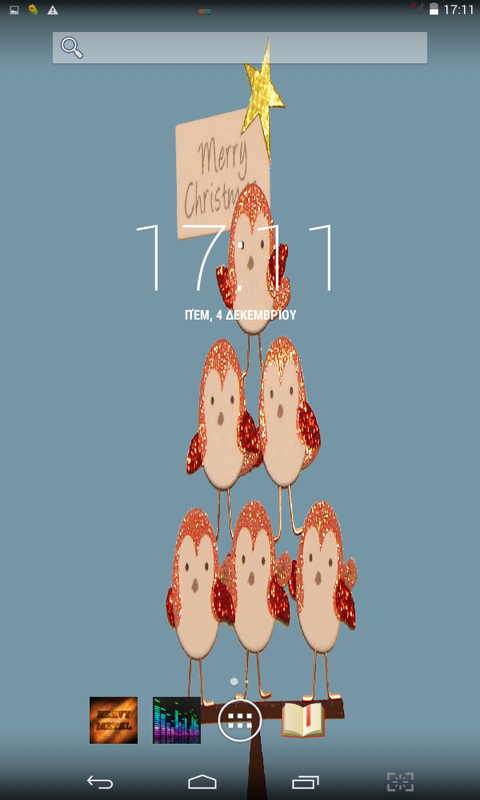 Increasing your festive mood in a celebrating animated wallpaper. How to enable: Install the application. 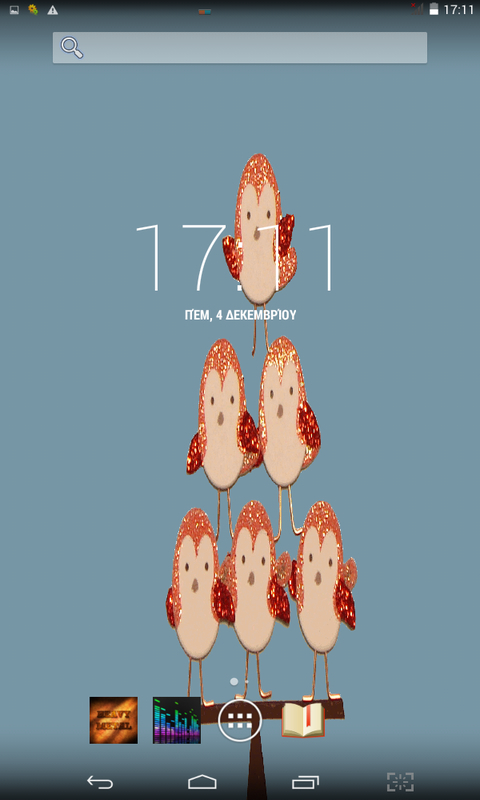 Long tap at Home screen and select to set your wallpaper. 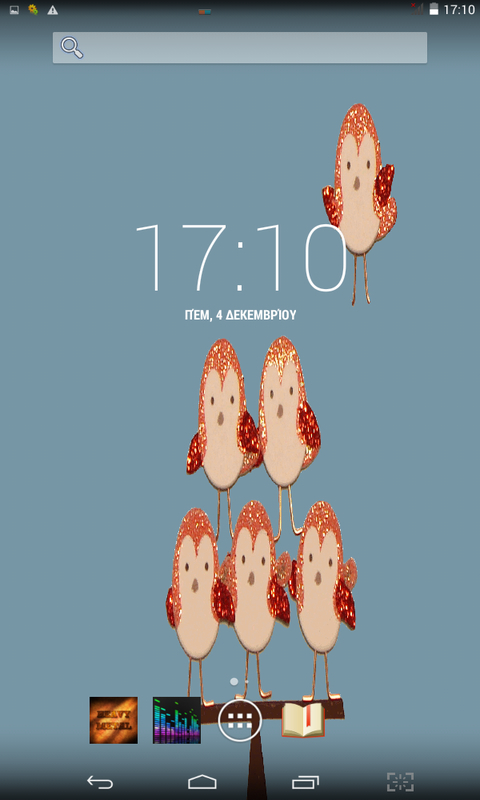 Select Live Wallpapers. 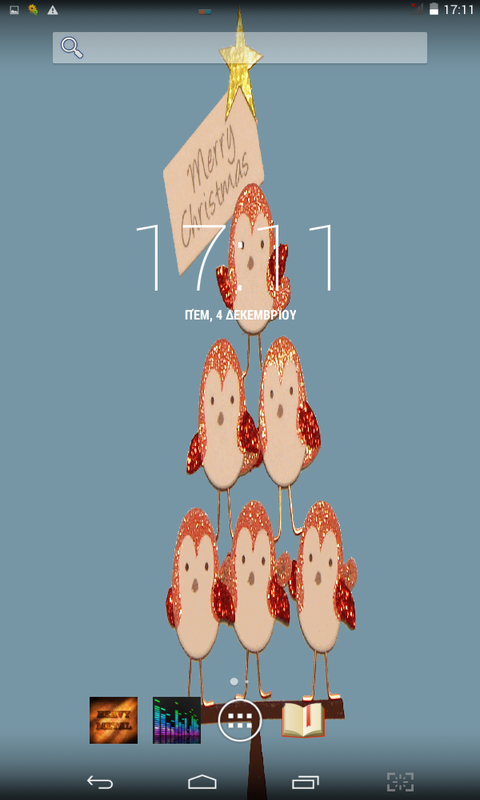 Tap and set "Christmas Animation". Visit the settings page or the main apps menu entry for more information.